I RARELY do impulse buying, seriously I am not kidding. However, there are those moments when no matter what your instinct is saying you go ahead and splurge on something you dont really need. 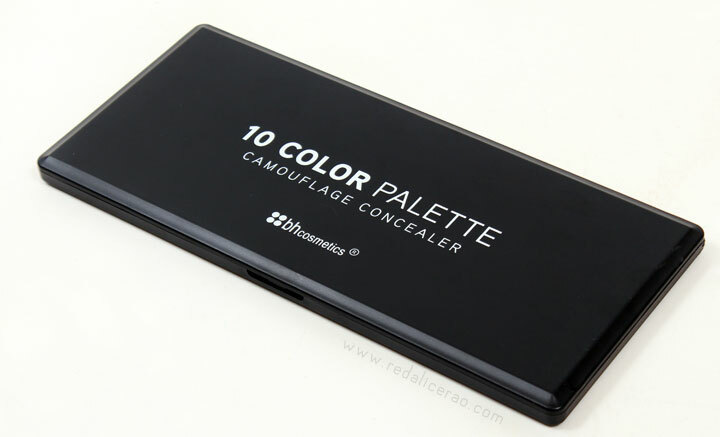 I fell in love with the BH Cosmetics 10 Color Camouflage Concealer Palette and bought it without giving any regards to my instincts. What happened next? 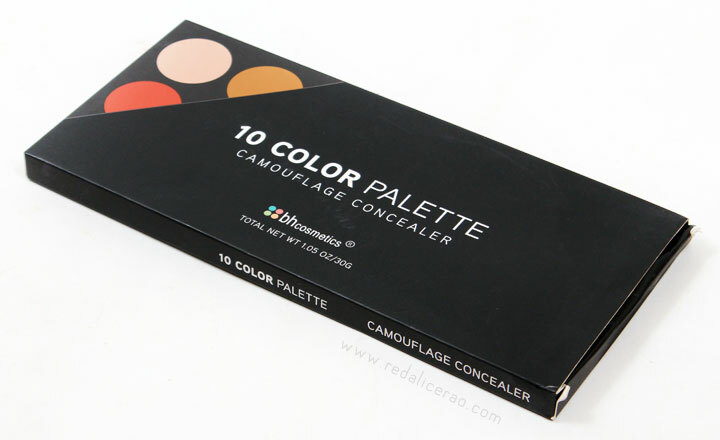 "Our ingenious new 10 Color Camouflage and Concealer Palette magically blends away any dark circles, flaws or uneven areas. You'll adore the concealer's soothing, creamy base. 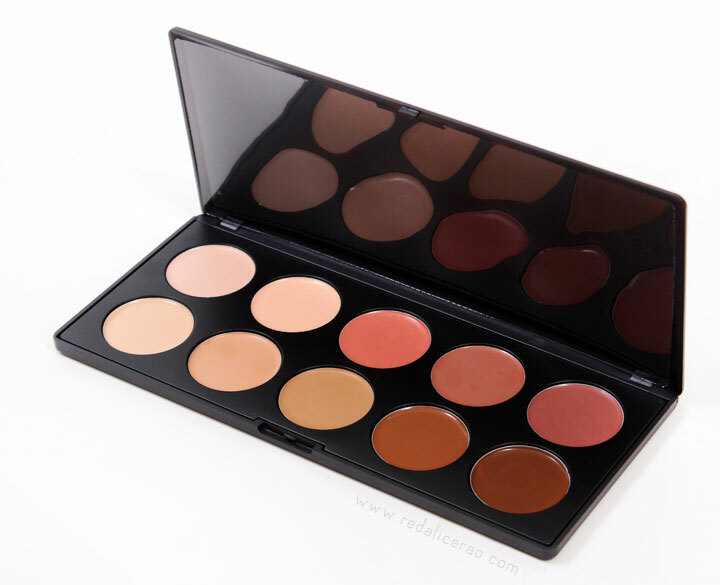 Cover-up is a cinch with this must-have face palette!" - The PACKAGING is simple and sleek with matte plastic finish. For the original $11 price that's not bad at all. - The SHADES range from light to dark, cool to warm. 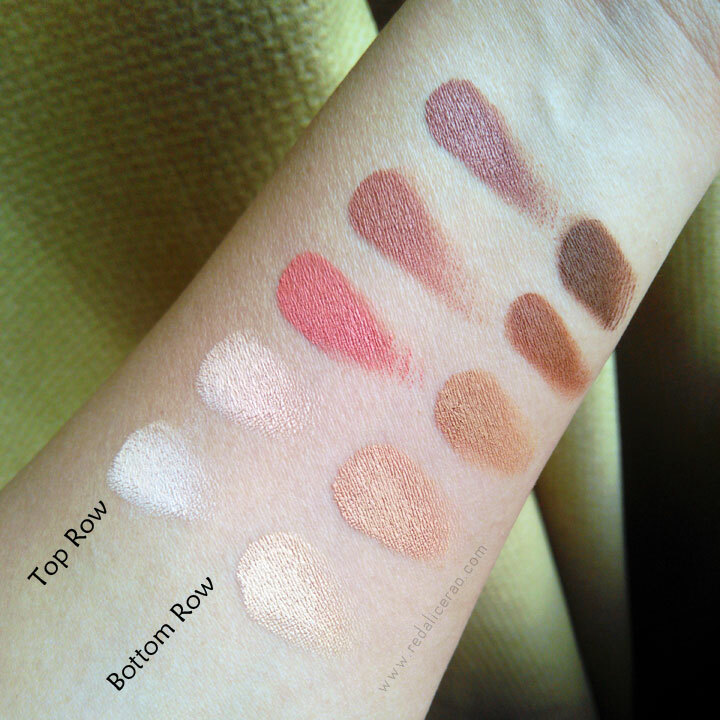 Variety of options for different skin tones, specially handy for color correction for varying skin tones and covering blemishes. - Blend-able with almost every foundation and surprisingly even BB creams which apparently are not that compatible in general with concealers, at least for me. At times I use the concealers alone and dab on some face powder. 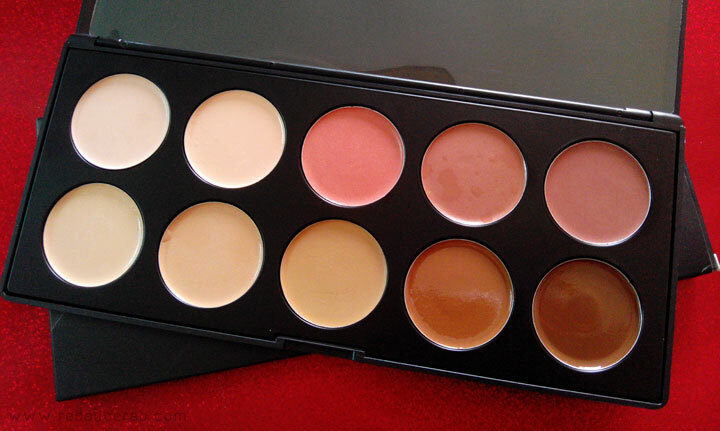 - Covers, Conceals, Corrects and even contours. My only regret is that I don't use this palette as much as I want to. I don't use full face coverage everyday and only restrict it to occasions and events. Not available in Pakistan and needs to be ordered online. I got mine from a Facebook Shop called AMOR. Even though its a satisfying product but it can be better. The formula does tend to settle in between fine lines after a while which can be avoided if the product quality improves just a bit. However this varies according to skin types and age.